Storm in a Teacup/Fat Quarter Launch Party! 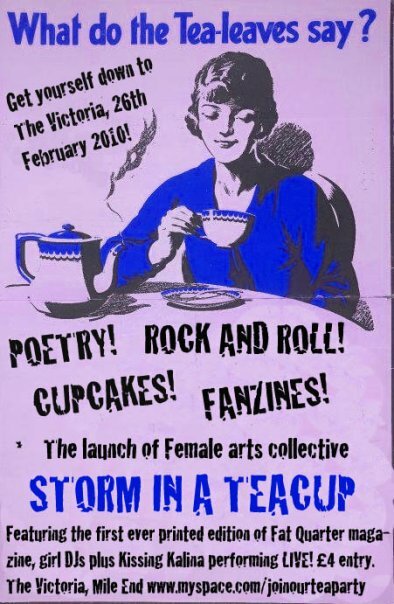 Storm in a Teacup are excited to reveal details about the Launch of our monthly female art/music talent showcase! 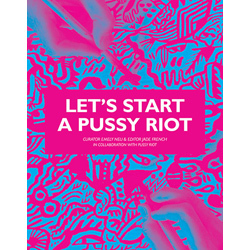 We will be launching our fabulous female arts collective alongside Fat Quarter feminist magazine on the 26th of February at the Victoria, Mile End. Welcome shots and cupcakes at the door for the first guests to arrive.